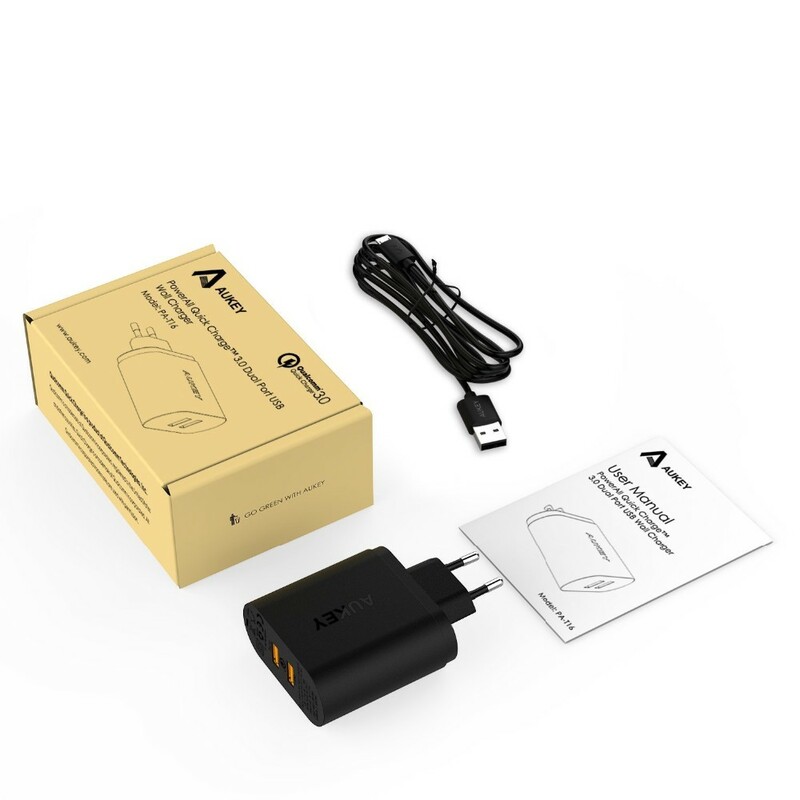 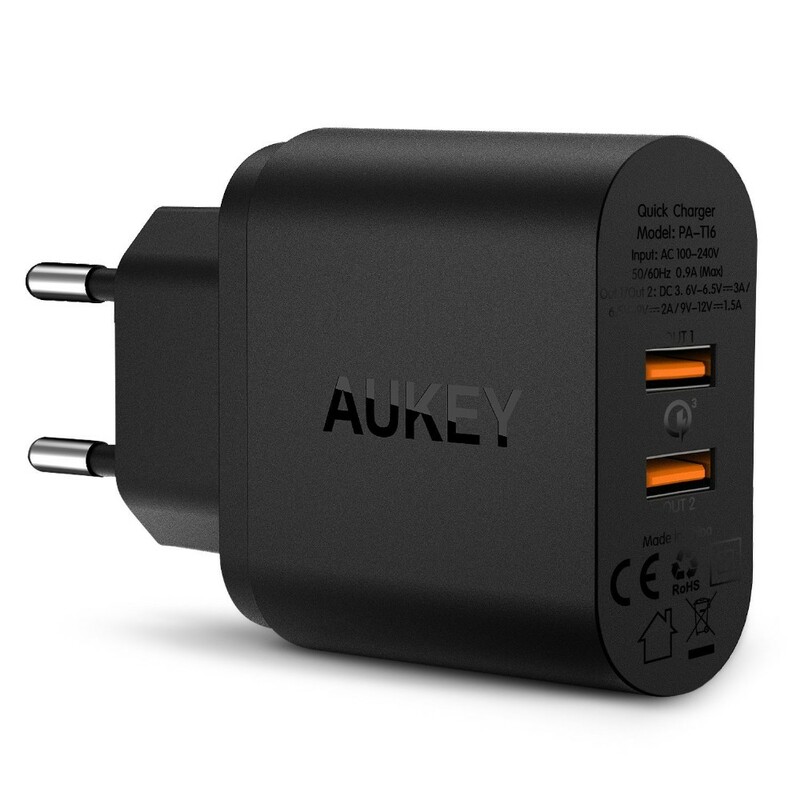 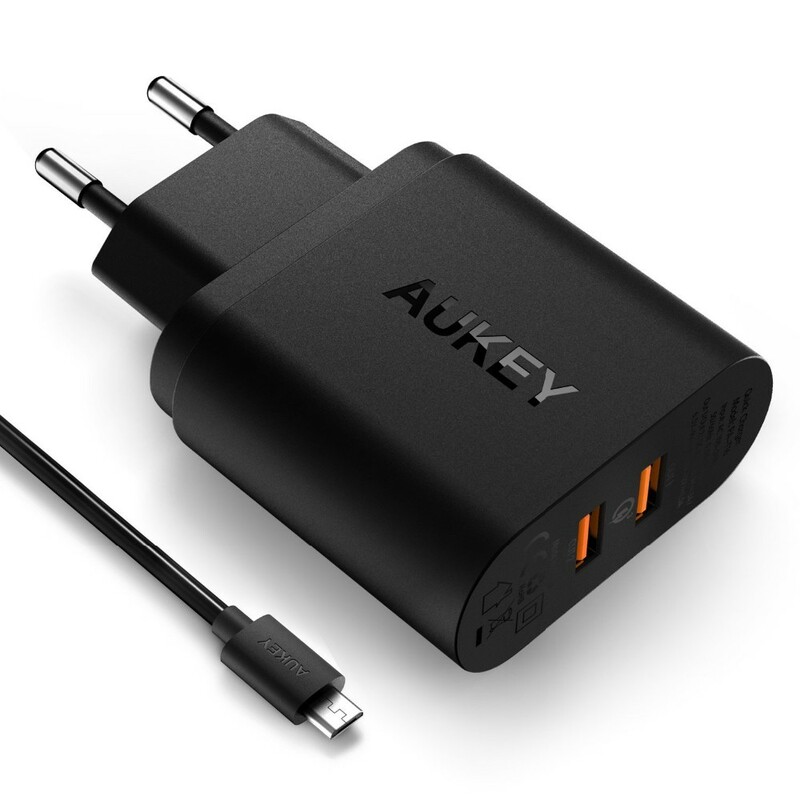 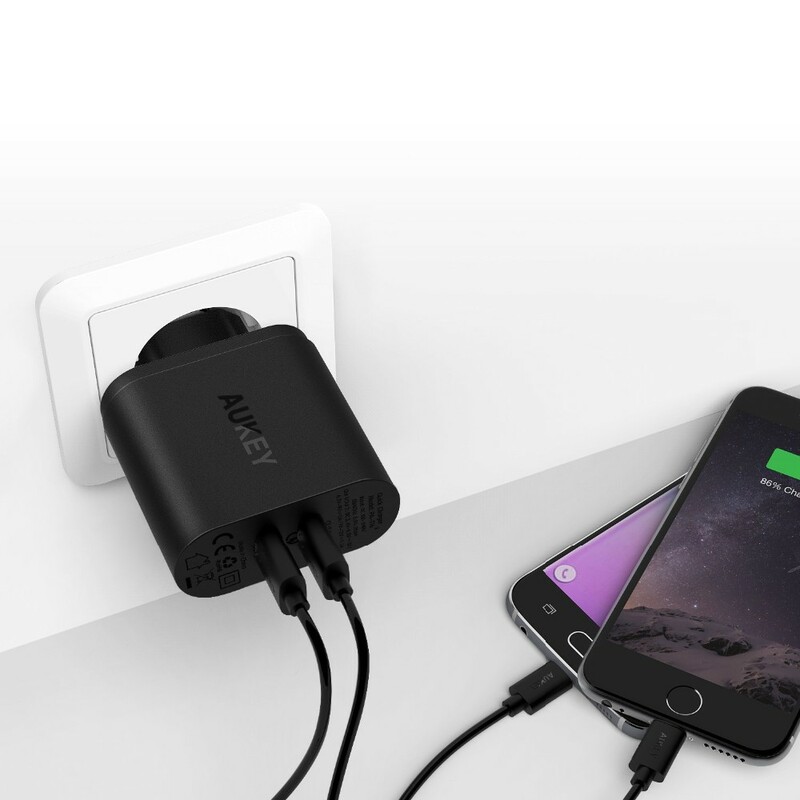 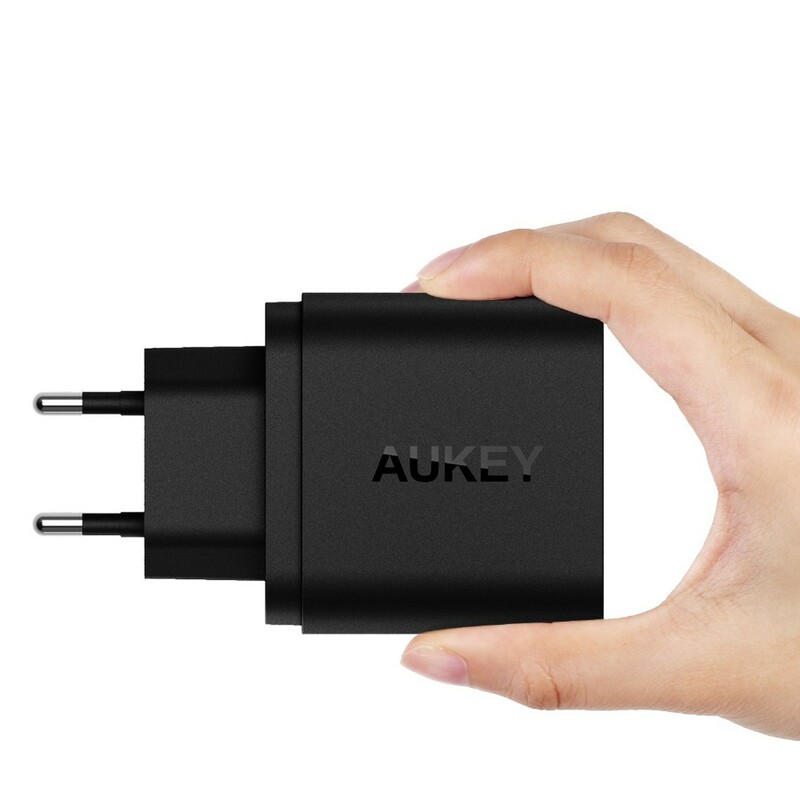 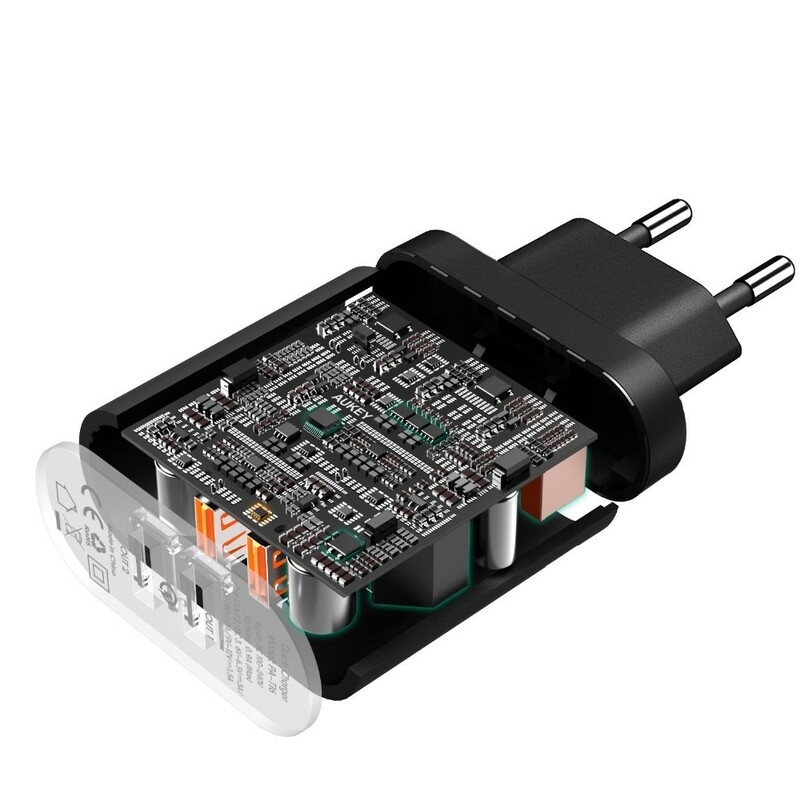 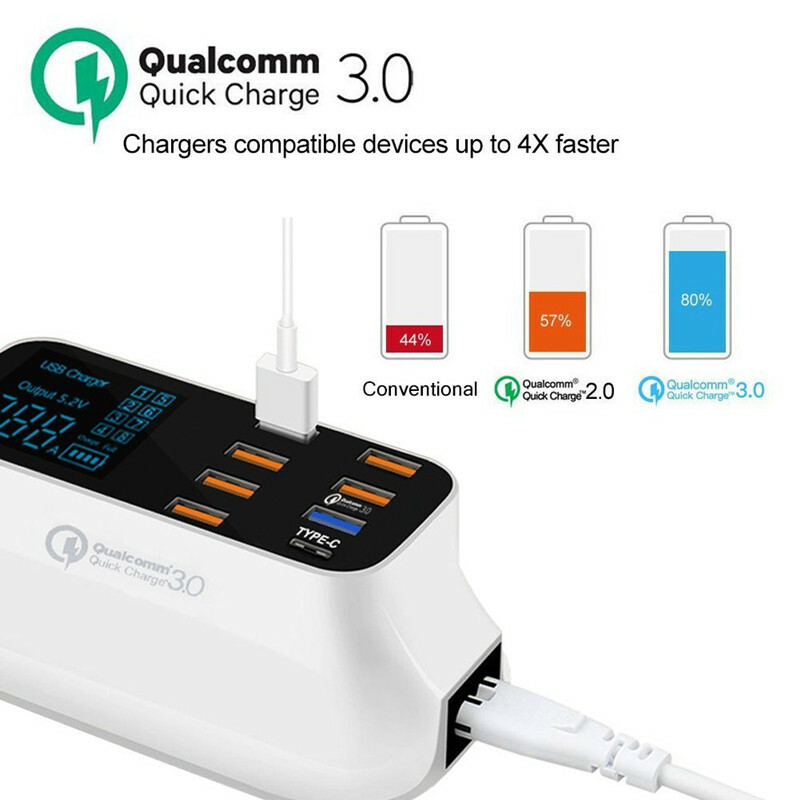 AUKEY\'s best selling Quick Charge 2.0 Charging adapter now gets upgraded with Quick Charge 3.0 technology, making it compatible with both existing Quick Charge 2.0 devices and future Quick Charge 3.0 devices. 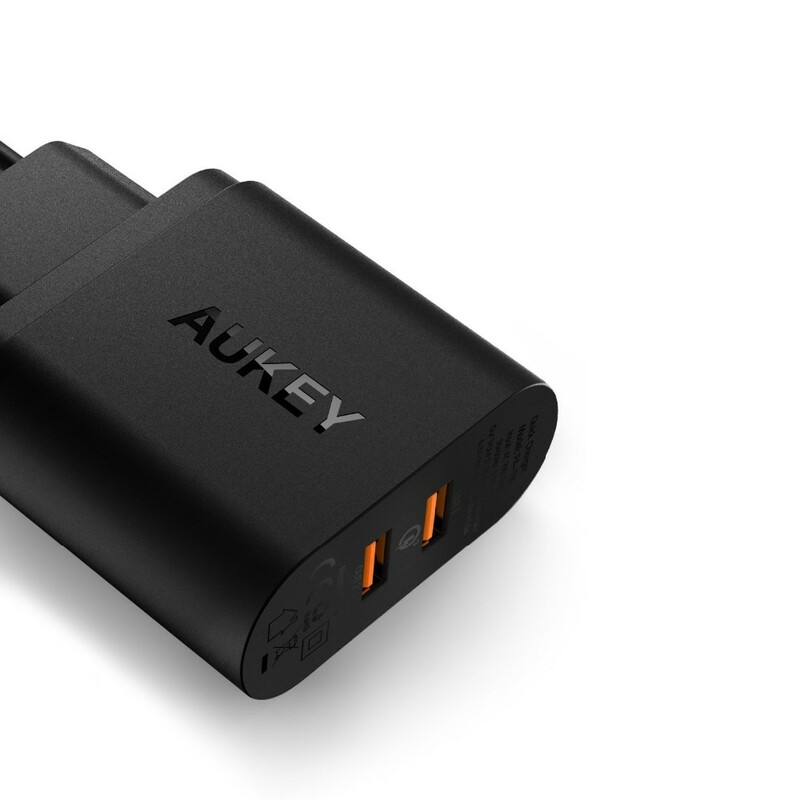 You device can get up to 80% of battery in as short as 35 minutes. 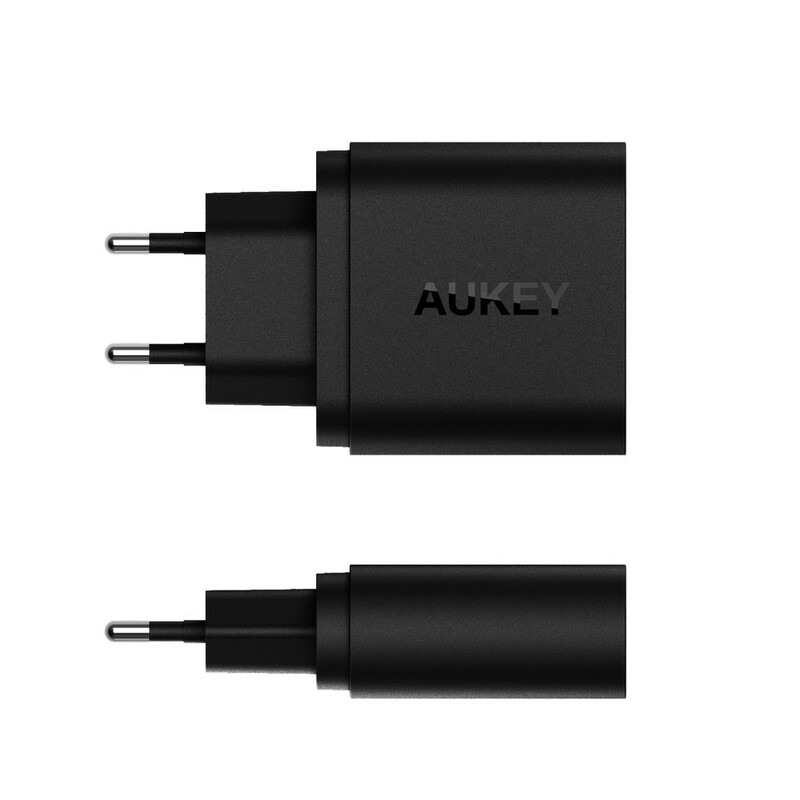 Please use your device\'s original charging cable, AUKEY\'s MFI or Micro Cable for the best possible performance.